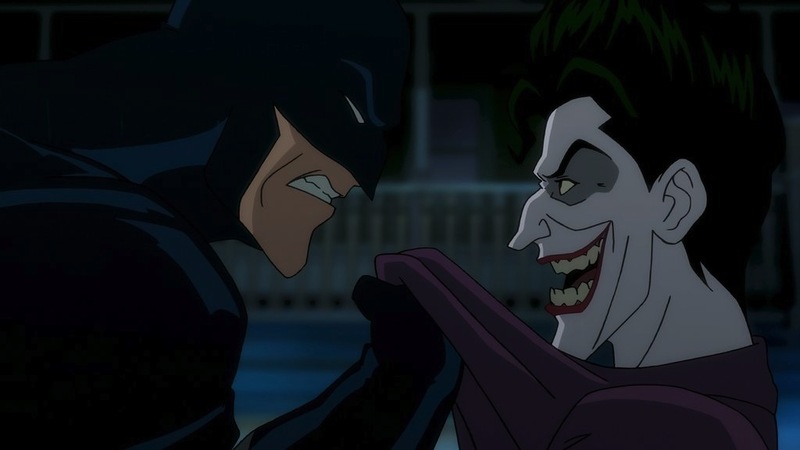 From the division of Warner Bros. that is “still making good superhero movies” comes “Batman: The Killing Joke” and its new ridiculous Honest Trailer, courtesy of Screen Junkies. The animated film, based on the graphic novel by Alan Moore, tells the story of the Joker’s origin, from his days as a struggling comic to his first encounter with Batman. Remaining true to the comic’s violent story, the film is rated R and brings “DC Cinematic level storytelling to the DC Animated universe, plus a dash of ‘Lego Batman’ of good measure,” according to the satirical trailer. Starring “Badman & Cradle Robbin’,” Bratgirl, ‘90s gay best friend and kilgrave, don’t miss the four-minute Honest Trailer for the straight-to-DVD animated film below.